An opera singer helps female credit union leaders improve communication in Australia. 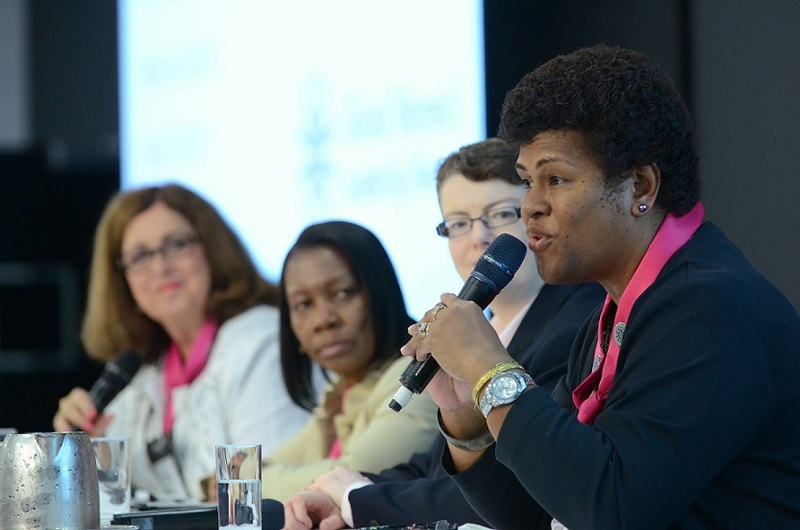 The Leadership Forum panel discussion presented perspectives on solutions to women's leadership obstacles from the U.S., Australia, Jamaica and the Pacific. Executive women – and men – can become more effective leaders if they learn to develop their verbal and nonverbal communication skills, said Dr. Louise Mahler to attendees at the 2014 Global Women’s Leadership Forum. Mahler’s presentation was one of several activities geared to helping attendees improve their leadership skills.